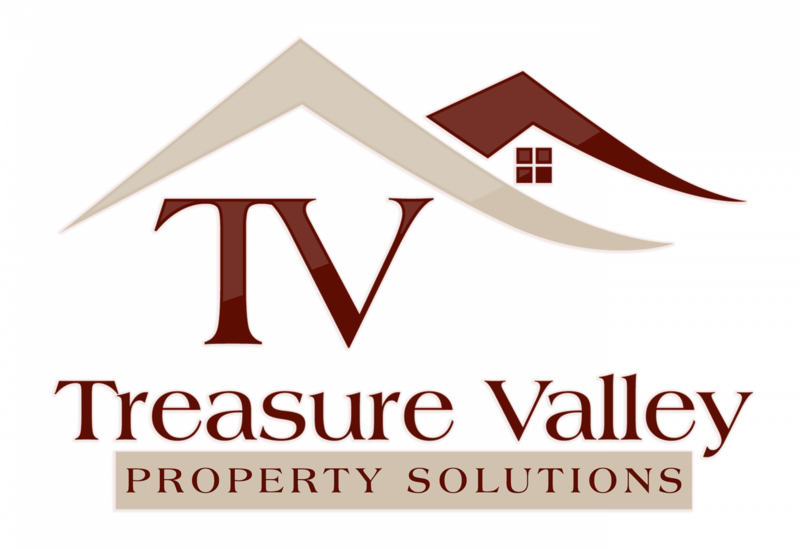 How to Review Seller's Market Offers in Boise - Treasure Valley Property Solutions, LLC. If this is overwhelming or if you don’t have as many offers as you’d like, or if you don’t have the offers that you want, there is another way to sell: you can sell directly to us at Treasure Valley Property Solutions, LLC. .
We buy houses in the zip code and all around the Boise area. Get in touch with your office at 208.287.5450 or click here and enter your information to get a fair cash offer from us today.